The Manawatu Music-for-Youth Charitable Trust (Inc) is the custodian of instruments available for hire by students of Saturday Music (PN). Students may hire an instrument for the duration of the Saturday Music (PN) teaching year (March to late November) and also over the end-of-year holiday period. 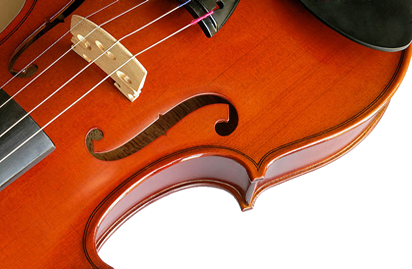 The following instruments are available for hire: cellos (all sizes), clarinets, flutes, French horns, saxophones, trombones, trumpets and violins (all sizes). Please contact@saturdaymusic.org.nz the Director to begin instrument hire arrangements.